Available in ebook and dead tree formats. 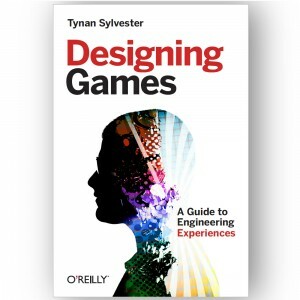 Designing Games is a book of game design concepts written to help practitioners make better games. This is a practical book, but not because it tells readers what to do. Instead, it equips readers with concepts that they can use to better evaluate the tradeoffs they’re making in each design decision. Concepts are just tools; the authorship is left to the designer. That games aren’t packaged experiences like most other media – they’re systems for generating experiences. How games incite emotions by generating human-relevant events like victory, defeat, threat, safety, authorship, friendship, and betrayal. The resulting emotions are diverse, and aren’t limited to “fun”. How we wrap game mechanics in audiovisuals to create a layer of make-believe that adds further emotion to the experience. How all these emotions overlap, add up, and juxtapose into experiences which are greater than the sum of their parts. Sniff out the most elegant solutions to problems – those that have the lowest cost in player attention and developer work, and the highest benefit in emotional punch. Create games that are both accessible and deep. 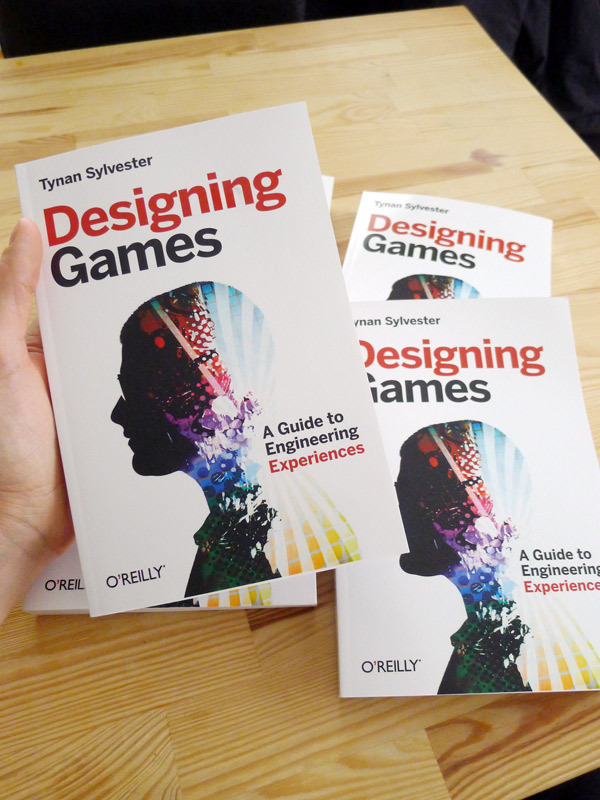 Accessible games are playable by novices, while deep games are interesting for experts. There are many ways to achieve either or both. Schedule rewards to keep players motivated, and align those rewards with the rest of the game so they don’t distort players’ natural play decisions or displace intrinsic fulfillment. Handle the unique problems of multiplayer. I discuss how to stop players destroying each others’ experience out of malice or ignorance, and how to create game theory interactions which let players try to get into each others’ heads. Express narrative with interactivity. Like movies, games can tell stories through a script. But they can also tell stories through an explorable world, or even generate stories emergently. I cover all three with examples. Choose an appropriate planning horizon considering how many unknowns are attached to the project. Iterate on designs in the most productive way by attaching the right people and resources. Work as a team and create the “fittest” decisions possible by distributing decisions and moving knowledge efficiently. Motivate yourself or a team with love instead of anger or fear, and understand how structural motivation biases distort decisions. Make complex decisions that simultaneously handle design, political, process, and business outcomes. 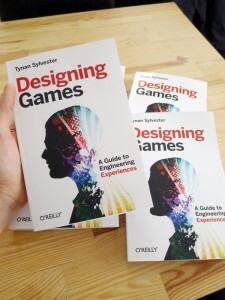 The book ends with some inspiration: how games affect us in ways stories cannot, and how much there is left to discover. If you’re interested, take a look. And thanks for coming by.